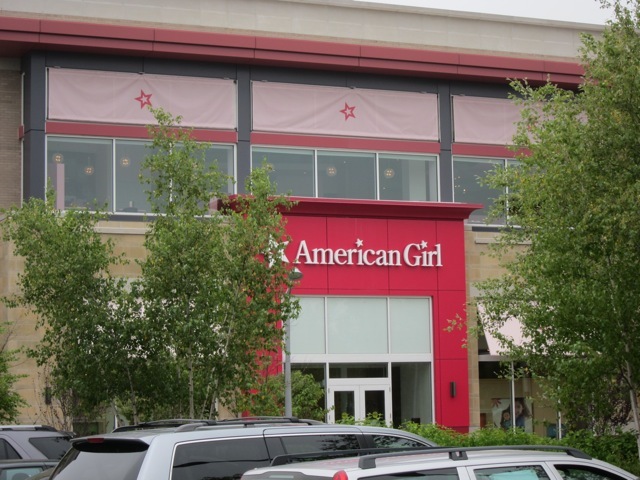 I bought my very first American Girl doll at the beginning of the month when I visited the amazing American Girl store in Natick, Massachusetts--near Boston. I went to the store with every intention of purchasing the historical girl, Rebecca, but the overwhelming array of options scrambled my brain and then led me to My American Girl #29. Our Generation Charlotte reading the American Girl science textbook. I'll try to keep this quick because I have already reviewed Meygana Broomstick from the Bratzillaz Midnight Beach collection. At the end of that review, my feeling was that while I wasn't too interested in getting any of the other main characters in creepy glow-in-the-dark alien-green, if I ever saw Fianna Fins, I might consider getting her. Well, that review was back in December, and I haven't seen a single Fianna in stores until now. That's a long time to wait, but this is actually a great time to buy Fianna. All of the Bratzillaz are on sale at Target. 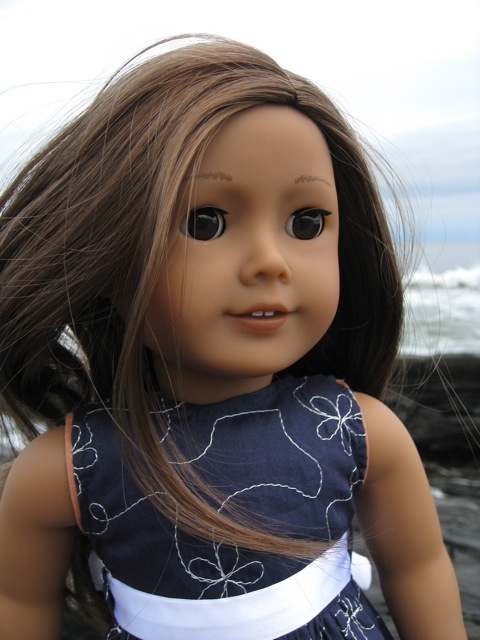 Last week the sale price for the Midnight Beach dolls was $10.48, now they're just over $7. In fact, Bratzillaz dolls seem to be on clearance at many of the local stores, making me wonder about the future success of this line. 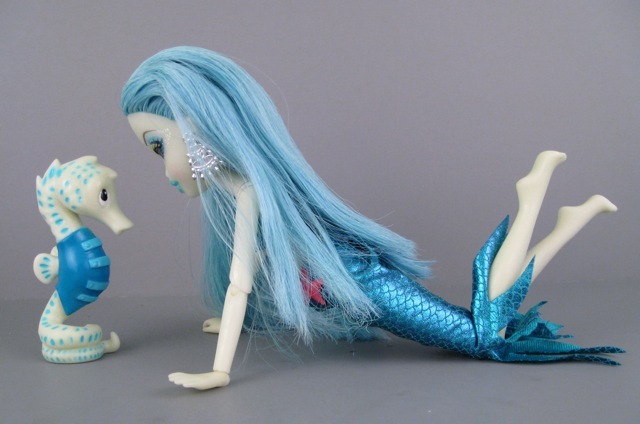 Bratzillaz Fianna Fins and Ripple. I don't like to be too repetitive, but ever since AJ's wonderful guest review of Madeline Hatter, I have been even more excited to get a look at my favorite of the first four Ever After High dolls, Apple White. *Update: on the topic of repetition, I want to insert this link (and this one) to the Fairy Tale High dolls from Toy Fair that I didn't know anything about but Quiche mentioned in the comments section. The pictures of these dolls provide an interesting contrast to what Mattel has produced with the Ever After High line. While I was in Boston visiting the American Girl store, I took a few minutes to pop into the Natick Mall to see if they had a Justice store. Sure enough, there was a Justice (and just about every other store on the planet) and several of the Ever After girls were in stock. There's something funny going on with the prices of these dolls, though, because they're marked $36 (which can't possibly be the normal retail price...) but everything in Justice is 40% right now, so the price ends up being around $21, which is perfectly reasonable. I assume and hope that when these dolls appear in other stores, they will cost $20. Ever After High doll, "Apple White." It has always been my plan to visit the American Girl store in Manhattan. My mom lives in Manhattan, and I figured that the Big Apple would have a pretty great example of the American Girl shopping experience. What I failed to notice, though, is that there's a big American Girl store in Boston, and Boston is 2 hours away from where I live in Maine. So, this week I decided to hop in the car, go see what American Girl is all about, and finally purchase my first American Girl doll. 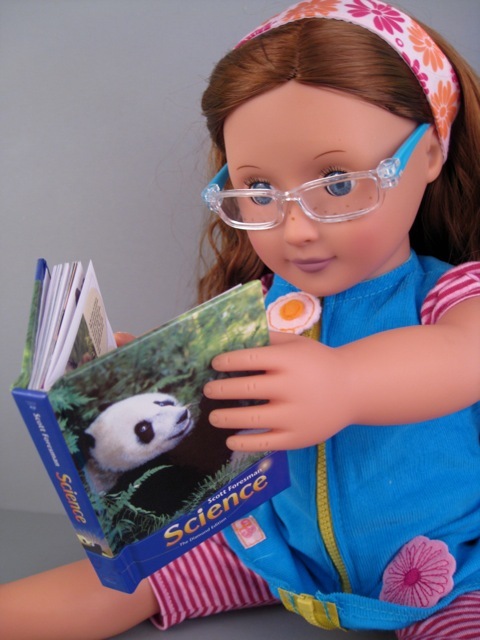 Many of the other dolls I have reviewed (Carpatina, Princess & Me, Our Generation, Karito Kids, Hearts 4 Hearts, My Twinn) beg a comparison to American Girl, which is a hard thing for me to do without ever having spent any time with an actual American Girl doll in my hands. Besides, I'll admit it, there's a part of me that has always wanted to go to one of the American Girl stores and get one of those awesome big red bags. Thanks to your help in my poll, I went to the store determined to purchase Rebecca. I'll say right up front that the experience was nothing like I imagined it would be, and I did not end up buying Rebecca...or at least not in the way I thought I would. Apologies up front about that. Let me tell you about my experience at the store, show you some of my favorite items, and explain why I came home with a different doll (and a few other goodies). The American Girl store in Natick, MA. 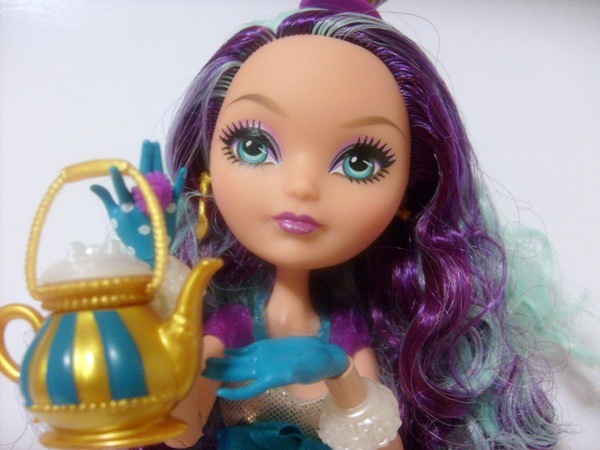 Ever After High "Madeline Hatter" by Mattel: A Guest Review! Ever After High Madeline Hatter. Now, I will turn the rest of this post over to AJ. Take it away, girl! After a long dry spell in doll releases, there were a ton of new Monster High dolls at Toys R Us last week. Many of the 13 Wishes dolls were in stock, as were the Ghoulia/Cleo and Heath/Abbey two-pack sets. My first instinct was to grab 13 Wishes Lagoona (because of her bright yellow hair, and because she comes with Neptuna in a purse-bowl) and Twyla (because she's a new character with the shorter body mold). 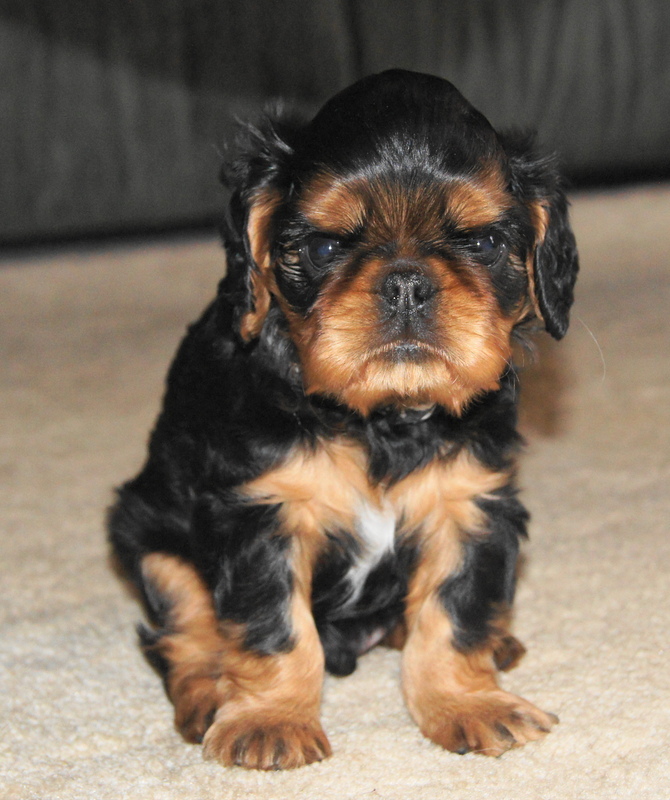 But then I put Twyla back because I don't really think she's very interesting and I'm not wild about her face. 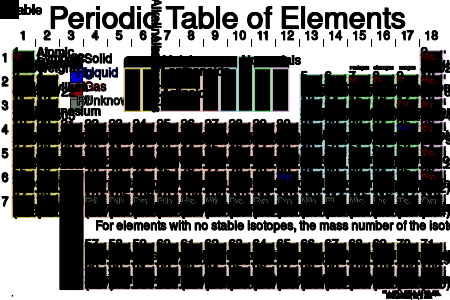 I grabbed Ghoulia's two-pack because of that periodic table dress. Eeep! That is the best piece of Monster High clothing I have ever seen. I eventually put that set back, too, though, because while the dress is amazing, the dolls don't look that different from dolls I already have. The Heath and Abbey set was tempting because Heath is a new character (and a guy) and I don't have an Abbey doll out of her box yet, but Heath looks a little plain to me. He doesn't have a lot of detail in his face or hair. The deluxe 13 Wishes characters (Draculara, Frankie and Clawdeen) appeared to be the most interesting of all the new dolls, and among these three beauties, I find Clawdeen to be the prettiest. I think Clawdeen is simply my favorite character--she always stands out to me with her dark skin and elegantly threatening claws. 13 Wishes Clawdeen Wolf, $29.99 at Toys R Us.